Richmond Recycling is one of the largest crushed stone suppliers in and New York, New Jersey and surrounding areas. 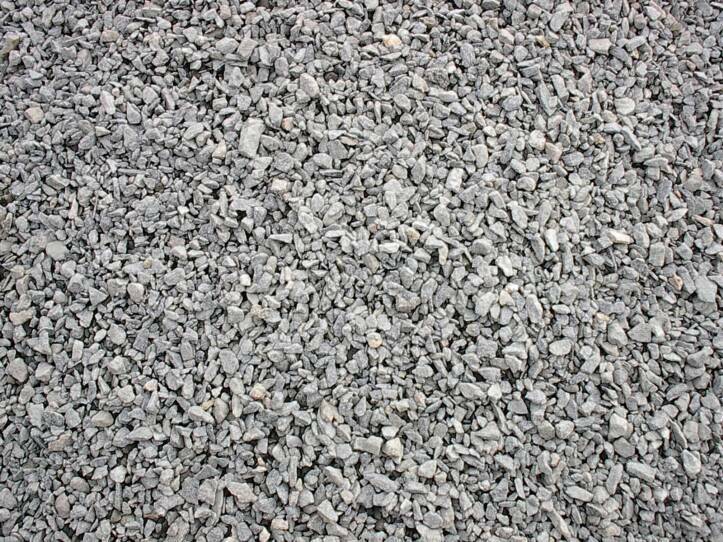 Crushed Stone is available in sizes from 3/4” to a #4 sieve. Superpave Mixes or projects that have a crush count specification need a cubical product which is made from crushed stone. This material is available in a cubic yard or by the ton, depending on where it was loaded. Construction projects are the main user of Crushed Stone. Road work in a variety projects uses aggregate with or without a binder. Road base or road surfacing material, as well as Rail Road Ballast #5, are its primary uses without a binder. Aggregate for cement and asphalt in highway and road construction, as well as for repair in residential and nonresidential construction are the major uses for aggregates with a binder. Crushed stone can be, depending on quarry site, trap rock, granite, gneiss, and limestone. The final product is produced by crushing the stone and then screening it to size. Richmond Recycling supplies crushed stone for use as a construction aggregate, mostly as concrete and asphalt in highway and road construction. Crushed stone can also be used to make Portland cement, railroad ballast, filter stone, riprap, agricultural limestone, and lime.